Pure Spa Direct Blog: Massages On The Go! Are you looking for more ways to expand your business services? With limited hours throughout the day, your spa can only accommodate so many treatments. One quick way to make some extra profits? 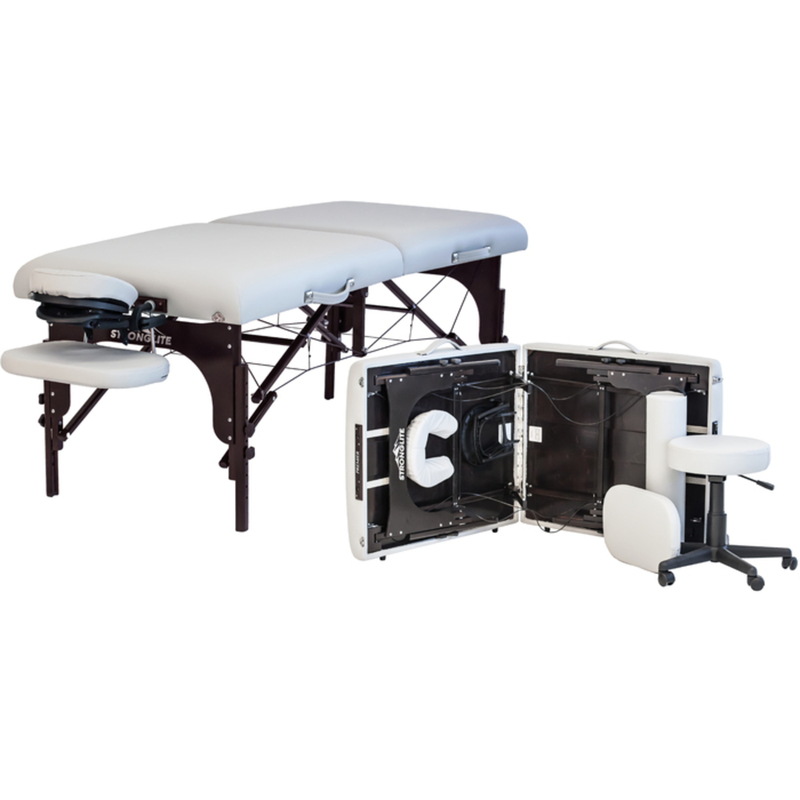 How about massages on the go? 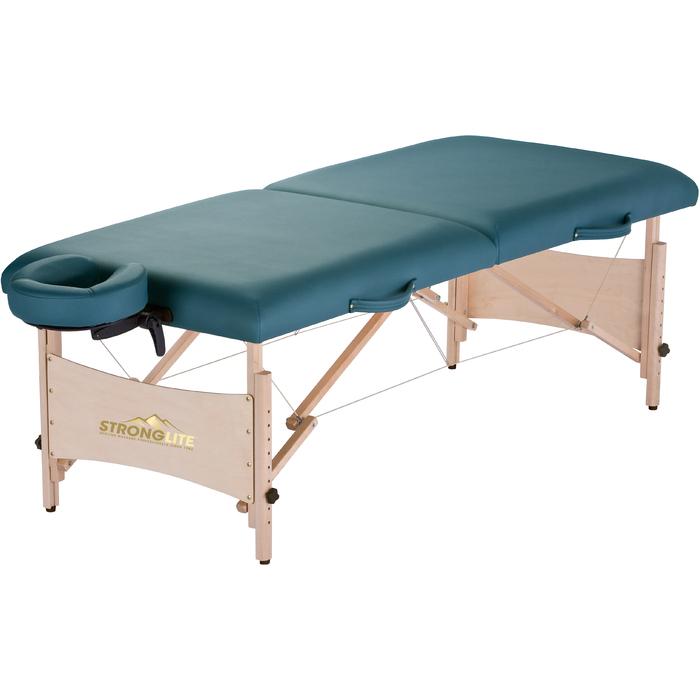 We just got in these brand new portable massage tables from Stronglite, and I absolutely love them! Your employees can use them if they want to accommodate more treatments, or even bring them on the go to clients' houses. Not only are they great for on-the-go service, but they are also perfect for conserving space! These tables fold up for easy storage. They also come in a wide variety of different colors! The best part? Their trusted quality and affordability. Be sure to browse the collection here!